The European Commission has issued a warning to governments, businesses and citizens in the 27 remaining EU states to prepare for “significant disruption” as a result of Brexit. Brussels officials said a no-deal cliff-edge withdrawal in March 2019 cannot be ruled out, and warned that “preparation must therefore be stepped up immediately at all levels and taking into account all possible outcomes”. 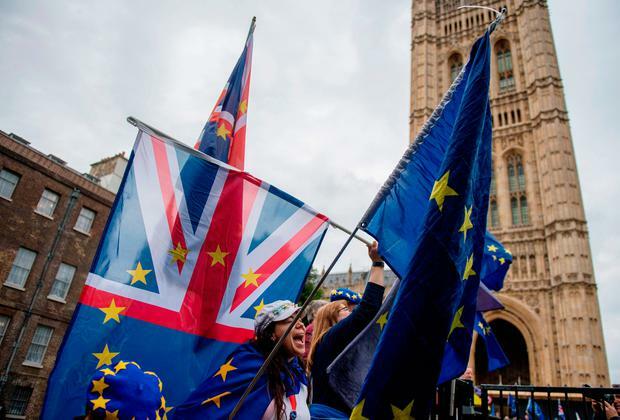 It comes after the Government announced that it will produce around 70 “technical notices” over the coming weeks, setting out necessary preparations in the UK for a possible EU exit without agreement. And top Whitehall mandarins warned MPs of “horrendous consequences” if a cliff-edge withdrawal was accompanied by “spiteful or ignorant” behaviour on either side. But he warned: “We have to prepare in the event that there are either spiteful or ignorant or whatever activities by third parties. Customs chiefs told Parliament that introducing Prime Minister Theresa May’s favoured Facilitated Customs Arrangements at borders and ports could alone add extra costs of £700 million a year on business. Jim Harra, of HM Customs and Excise, told the House of Lords EU External Affairs Committee that the additional cost would arise because traders would have to work out which of two different tariff rates they need to pay on each cross-border movement. Mrs May was making her first visit to the Irish border since the referendum, amid growing signs of unrest on the Conservative backbenches over her Chequers plans for post-Brexit relations with the EU. Shipley MP Philip Davies became the third Tory to declare publicly that he has submitted a letter of no confidence in her leadership, saying he had lost trust in her ability to deliver Brexit. The European Commission released its report as Dominic Raab made his first visit to Brussels as Brexit Secretary for talks with chief EU negotiator Michel Barnier. Answering MPs’ questions in the House of Commons before setting off to the Belgian capital, Mr Raab said he was “relentlessly and unflinchingly” focused on getting “a win-win deal good for this country and good for our European friends”. The 16-page Commission document warned of the possibility of long queues at borders and ports, disruption to planes and new restrictions on data transfers. 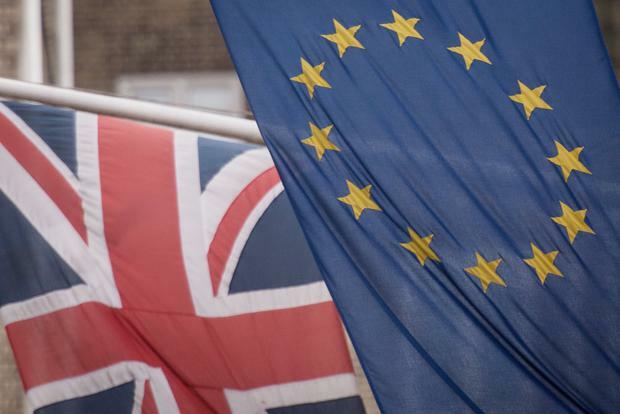 A no-deal Brexit could mean “significant delays” to transport and a “significant drawback” for trade, while UK individuals and organisations could suddenly become ineligible to apply for EU grants and bid for EU contracts, it said. Products may require new authorisations and certifications, while professionals may need to have their qualifications recognised by an EU27 state as well as the UK. The Commission insisted that its advice to undertake contingency planning for the worst possible scenario was not “a sign of mistrust in the negotiations”, which are supposed to deliver a withdrawal agreement and a political declaration on future relations by October. With or without an agreement, UK withdrawal will have “very real” consequences for citizens, businesses and professionals across Europe, and they cannot afford to wait until after March 29 2019 to get ready, it said. After a fortnight of turmoil, including the resignations from Mrs May’s Cabinet of Boris Johnson and Mr Raab’s predecessor, David Davis, former Downing Street joint chief of staff Nick Timothy described the situation as “deeply depressing”. Writing in the Daily Telegraph, Mr Timothy said that if Britain leaves the EU in “chaos” or does not leave the bloc at all, “a national humiliation greater than Suez awaits”. The PM is expected to hold a series of meetings with grassroots Tories over the summer in a bid to boost support for her Brexit stance.